Sunnyvale, CA, May 11, 2017	(Newswire.com) - ​The Telecom Council is proud to announce this year’s Innovation Showcase Class of 2017. In support of Telecom Council’s ongoing mission of discovering and promoting innovative communications companies, our annual Innovation Showcase matches high-potential, early-stage communications start-ups with strategic-fitting telcos, vendors, investors and potential partners. Telecom Council members reviewed applications across dozens of technologies and 15 countries to select the Class of 2017. Only the top 20 companies who exceeded the judging member's expectations of innovation, momentum, viability and management were selected. Telecom Council Innovation Showcase Class of 2017. Congratulations to the Innovation Showcase Class of 2017. More details on each member of the Class of 2017 are available on our website. 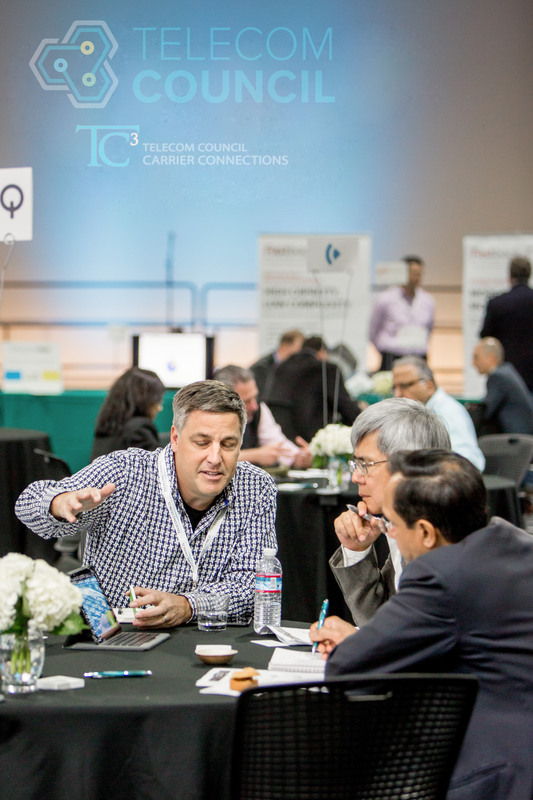 The Innovation Showcase Class of 2017 will be featured at Telecom Council Carrier Connections Summit (TC3), an exclusive 2-day summit for innovation executives from global telcos and communication vendors, investors and start-ups. 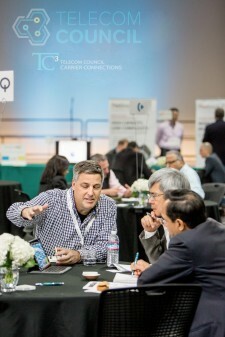 The 10th Annual TC3 Summit, held November 1st and 2nd in Silicon Valley, brings 60 global carriers to Silicon Valley to find innovation, meet start-ups, and share their technology roadmaps with the wider innovation ecosystem. To register or learn more about TC3 Summit, click here. The Telecom Council: The Telecom Council of Silicon Valley is Where Telecom Meets Innovation. We connect the companies who are building communication networks, with the people and ideas that are creating them — by putting those companies, research, ideas, capital, and human expertise from across the globe together in the same room. Last year, The Telecom Council connected over 2,000 executives from 750 telecom companies and 60 fixed and wireless carriers across 40 meeting topics. By joining, speaking, sponsoring, or simply participating in a meeting, there are many ways telecom companies of any size can leverage the Telecom Council network. For more information and to join our invitation list, visit: www.telecomcouncil.com. If you would like more information about this topic, please contact Liz Kerton at 408-834-7933 or email at Liz@telecomcouncil.com.